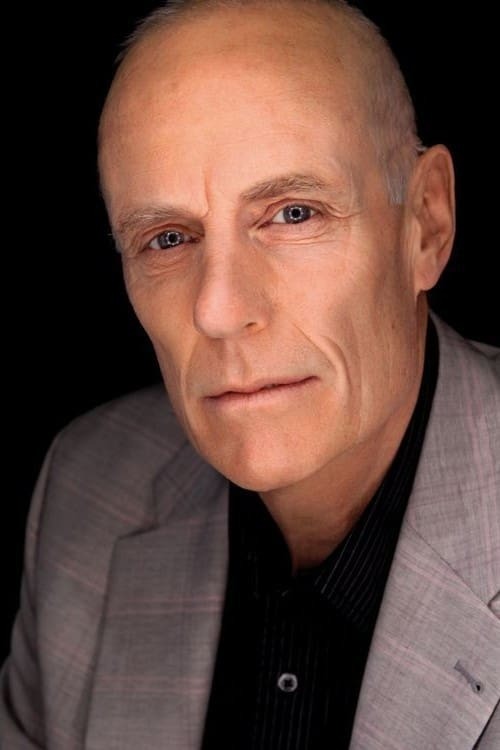 Matt Frewer is an American Canadian singer, comedian, film and television actor, best known for creating television icon Max Headroom. He is a graduate in Acting from the Bristol Old Vic Drama School, Bristol, England, UK. 1989 · Russell Thompson Sr.